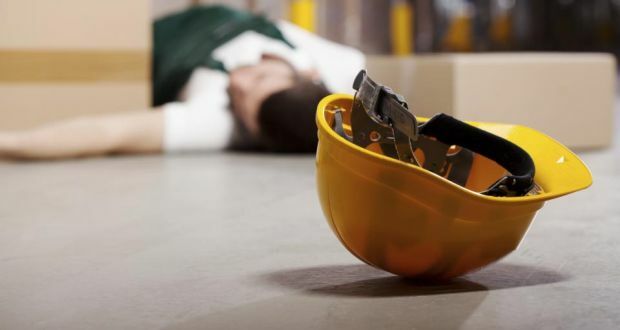 HomeNews55 Work-Related Fatalities in 2015 – HSA release the figures. 67% of work-related deaths occurred in companies with less than 10 employees such as fishing, construction & agriculture. 4 of the 18 workplace fatalities in Agriculture in 2015 were children. With 10, Cork had the highest number of workplace fatalities in 2015, followed by Donegal which had 6.